do you rinse it afterwards with regular water? 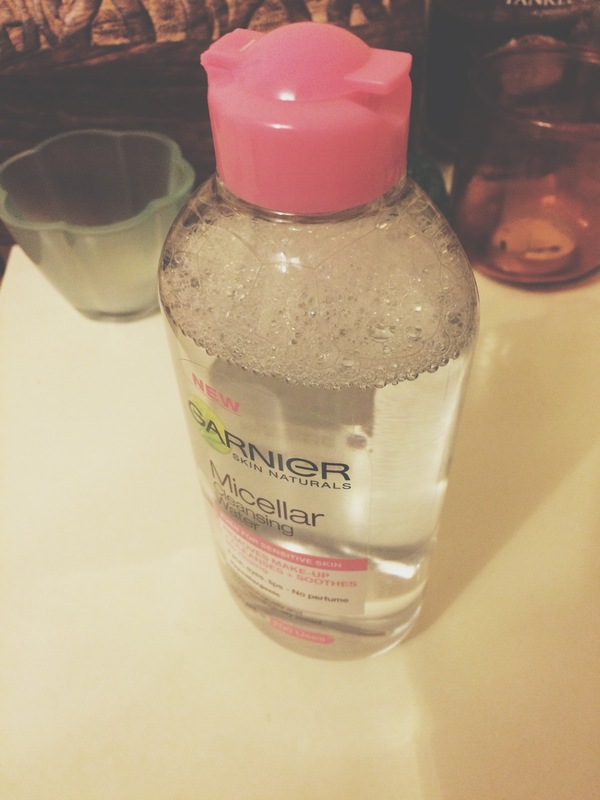 i always do this with micellar stuff! i know it says it’s not necessary, but i do it anyways. i’m not convinced it should stay on your face afterwards. 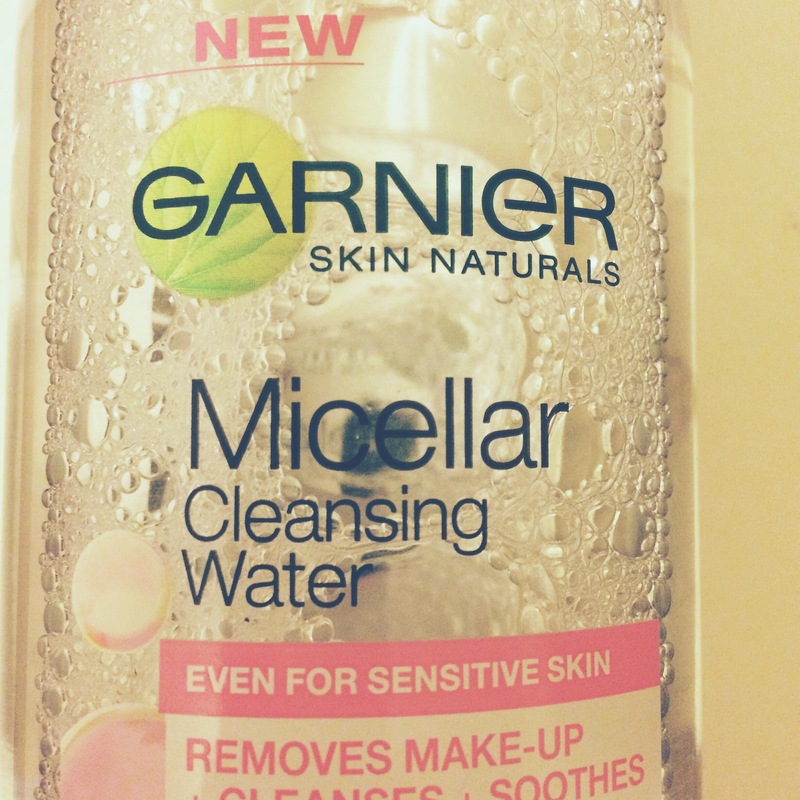 i haven’t had any bad reaction with this micellar water yet! yes i do! 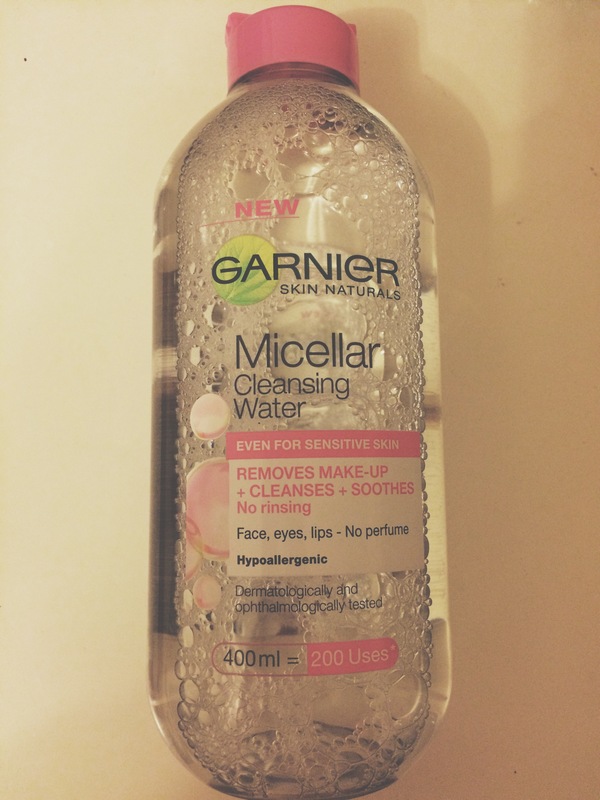 i’m constantly trying new micellar waters and this is one of the best i’ve got thus far! and good value for money! but maybe there’s some ingredient in it that your skin doesn’t like though? if you’re giving it another go you should definitely rinse it afterwards and see how that goes! Yes this happened to me too!!! So annoying! I have now changed to the tea tree water by Lush as a toner after washing my face with simple face wash! My skin is finally calming down! !